Ohio State University head football coach Urban Meyer has announced he will retire after seven seasons, citing health problems as the main reason for retirement. Meyer recently returned to the Buckeyes after being suspended for protecting a longtime assistant who had a history of domestic abuse. He will be replaced by the team’s current offensive coordinator, Ryan Day, effective after the Rose Bowl on Jan. 1. Day served as interim head coach while Meyer served his suspension. 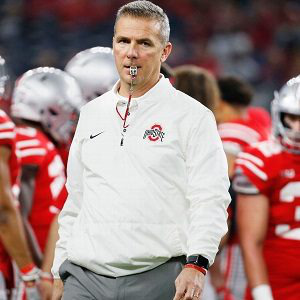 Meyer has a history of stress-related health problems, suffering severe headaches, possibly from a congenital arachnoid cyst in his brain that was diagnosed in 1998, according to The New York Times. In the past couple of months, Meyer was seen holding his head during a game against Maryland and kneeling on the sideline after a game against Indiana.